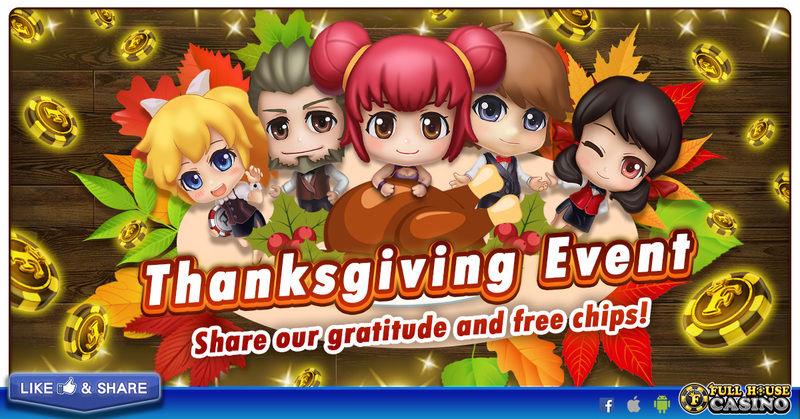 Thanksgiving Day, WIN with Your Friends! Home > Events	> Thanksgiving Day, WIN with Your Friends! If your friend join your league, you win much more! Now GO!